There is lot of free-parking available along the streets of the city which goes unnoticed and sometimes even misused. We want to automate the process of parking and generate revenue for smart cities, which can be used to distribute among low income areas, schools, hospitals, urban development, better infrastructure, affordable housing. 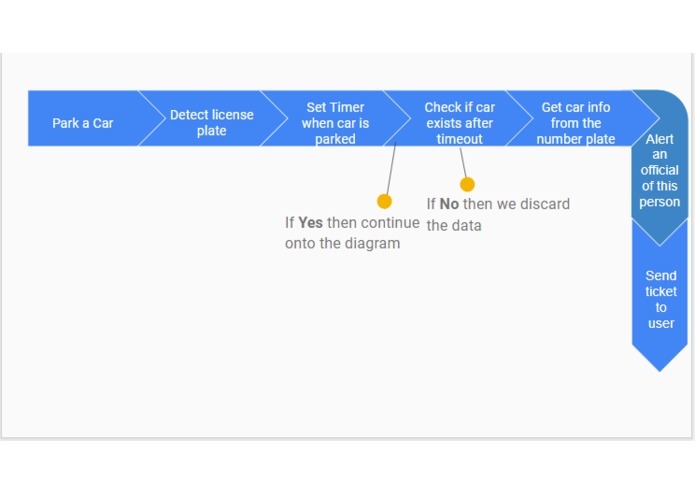 Please see the attached state diagram to know what our "Parking Vision" does. We built it using Python, HTML as our main programming languages, Django as framework, twilio to send text SMS messages to phones, Google-vision-api to extract datasets, sqllite as database to store our data. Used Angular.js, firebase, snapkit as added enhancements. GCP to host our webapp (link). Getting appropriate dataset and learning from where and how to extract it from the internet, was one of the challenges to start with. 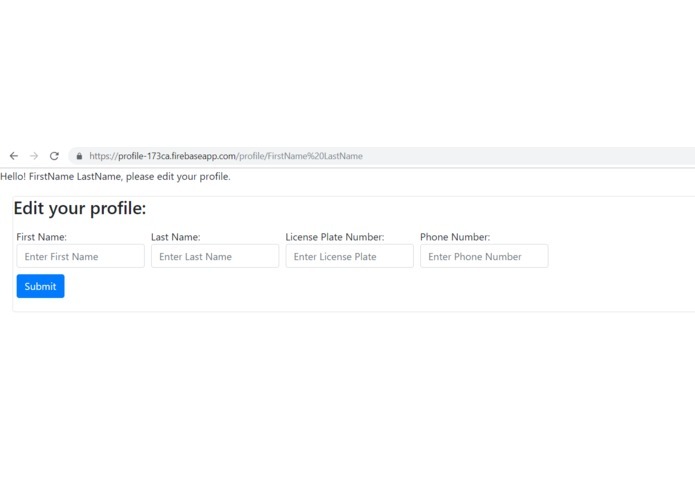 Our major hurdle was to read the number plate values from the car images and output them as a text to further use it to extract details required. We researched and started with opencv to read the text in the image, convert it to Grey-scale image and pass it to pytesseract, pytesseract-OCR to read the image back. In the process of trying it to make it work, we figured that google-vision-api better fits our needs. 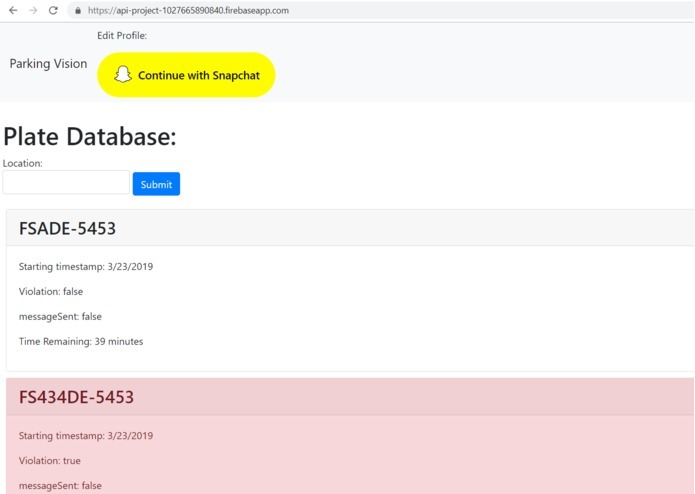 Our struggles continued with researching which software could be used along side Python-Django to to send text messages, Our major learning curve included, learning how to use twilio , snapkit, firebase, gcp and incorporating them to our project. Using various tools and technologies, learning and implementing new software, tools and technologies and python libraries. Our team includes people from various backgrounds, ranging from high school students, college students to newly graduated professionals. So all of us collaborated together, brain-stormed, agreed to one page and helped each other in the process to learn new things and grow in software knowledge. Getting our idea working within the time is one of our proudest acheivements. Also, last but not least learning new cutting edge technologies like gcp, snapkit which we didn't use before the hackathon and incoporating them successfully into our project is a pride. Learnt various new tools and technologies. As mentioned earlier,our team includes people from different background,so there were github and other technology novice, who learnt how to use them over a weekend. And while we researched how we could use libraries like opencv, pytesseract, we found better alternatives like google-vision-apis. 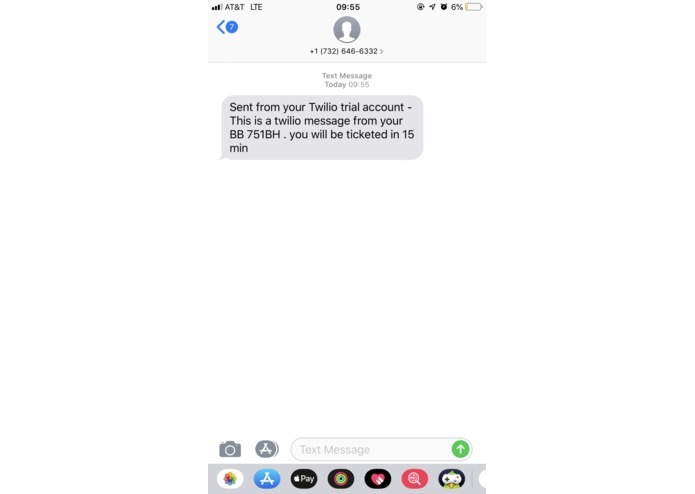 We researched on what and how to send text messages to the user, prompt officer on which car has exceeded the free-tier limit and has been issued ticket. We could use this data to analyze which areas need more parking space, which parking space is least used, and how we could use this area to save the space. What are the peak and off-peak hours for the free-street parking. Use and analyze this data to build better cities-smarter cities.